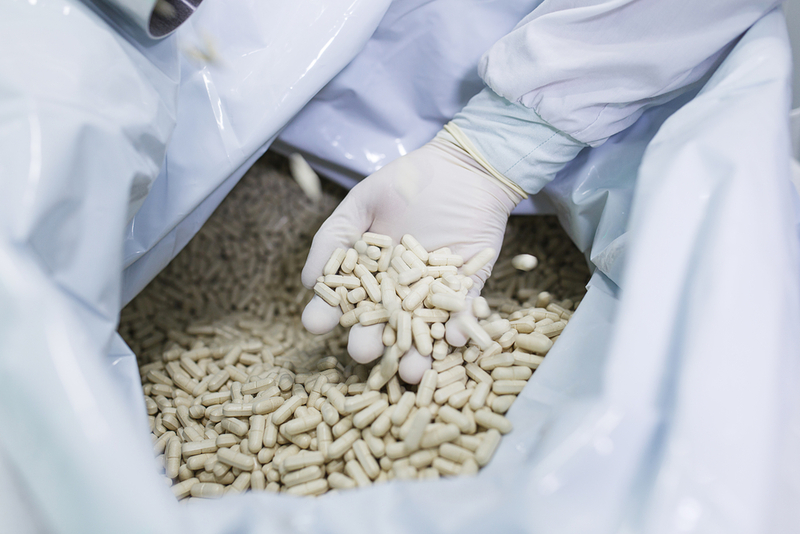 Leading healthcare manufacturers are consistently recovering over 90% of the product from failed batches and making substantial savings using SADE SP tablet & capsule weight sorters. With modern manufacturing equipment, rejected batches are far less common than they used to be. But even with the best machinery and processes they cannot be avoided entirely. A reject batch represents a waste of valuable production time and ingredients, while disposal is an additional cost and may impact your environmental targets. If you do not have enough API or room in your schedule to run another batch, it may even prevent you from meeting delivery commitments. 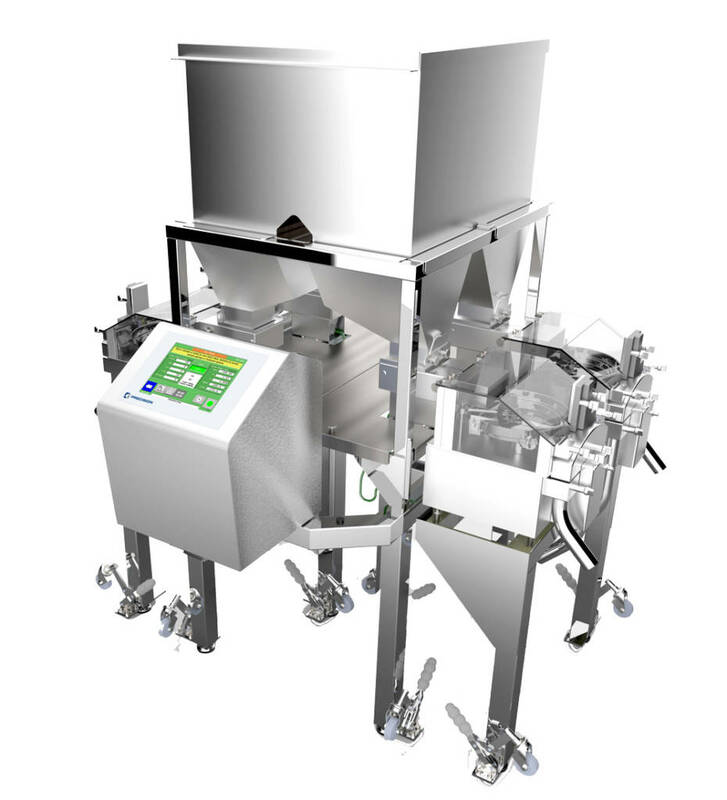 SADE SP tablet & capsule weight sorters will 100% weight-sort a batch, rapidly separating out nonconformant items. In a typical batch that failed on weight or where broken product was detected, you can usually recover over 90%, which can be returned to the production process. SADE SP weight sorters can handle anything that you produce. 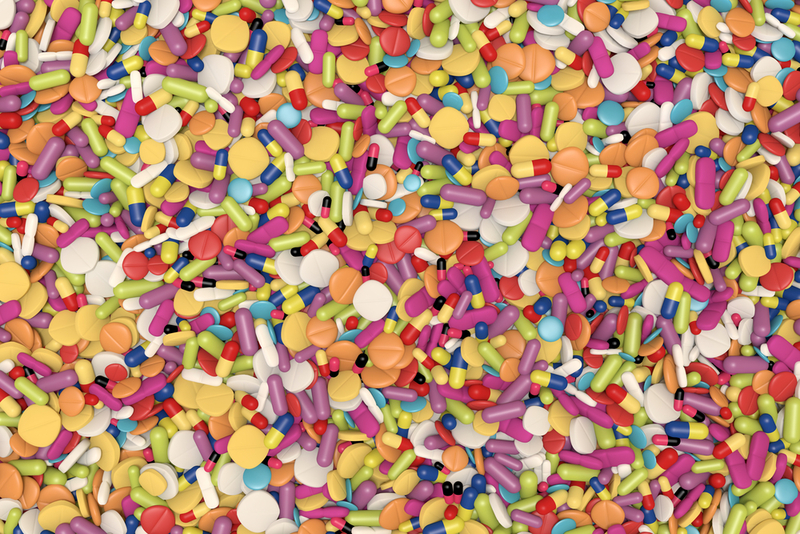 Tablets, capsules, soft gels and other formats: from the smallest to the largest and everything in-between, whatever your reject batch, our equipment can sort it and recover it. Everyone in the industry is committed to driving down the incidence of production issues and getting to the root cause of reject batches. However, when exceptions do occur a weight sorter will typically deliver immediate return on investment. 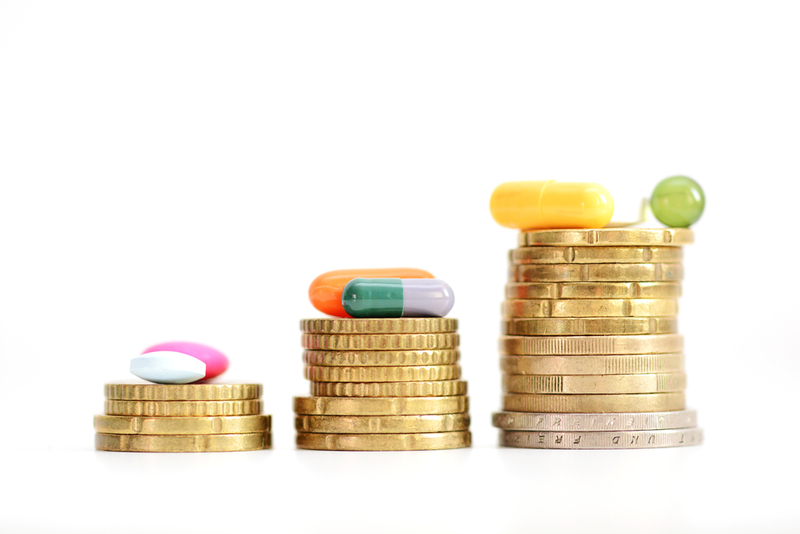 That’s why the majority of healthcare manufacturers, from the largest multinationals to smaller organisations, use SADE SP weight sorters for batch recovery. Can you sort my dosage form?